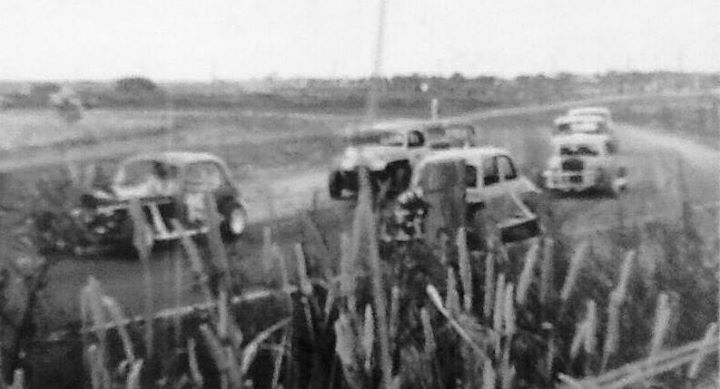 Calcium Park Speedway was a stop start affair, running two meetings, spaced apart in the early 1960's by the Tq Speedcar club of Geelong and the Belmont Club before closing down. The Belmont Speedway Club in conjunction with the Victorian Formular 500 Association resurrected the venue again in 1971, The Belmont committee featured such people as Ray Welsh, Bruce Fiske, and Graham Pitcher, other hard working members names have been remembered also, such as, Roly Mikelson, Ricky Tonkin, Terry Grist, Les Robbins as well as their partners. The track was circular in shape with no straights and the safety fence was made out of railway sleepers, with a wire fence on top and another wire fence behind that. 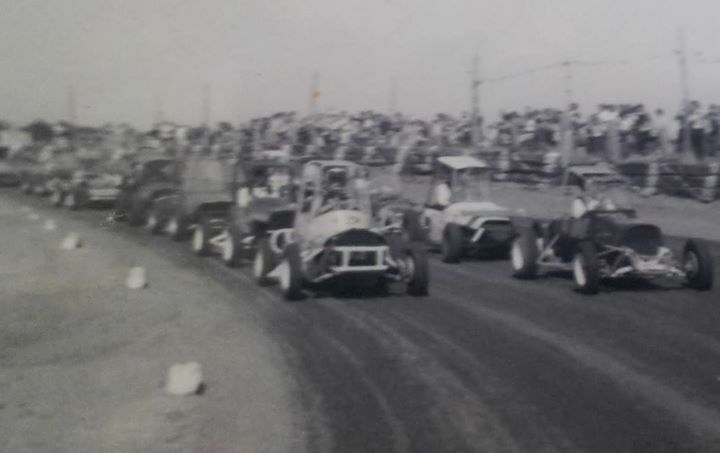 The Belmont club ran the venue for about three years an had a huge membership, they ran Hot Rods divisions one and two, some local and some out of Melbourne, Saloons, Mini Modifieds, Sprintcars and the popular Ladies Races. The venue would close and the owner regained control of the site, Calcium Park Speedway would never run again as a speedway. The Belmont Speedway Drivers Club still operates but races at selected venues around Victoria. 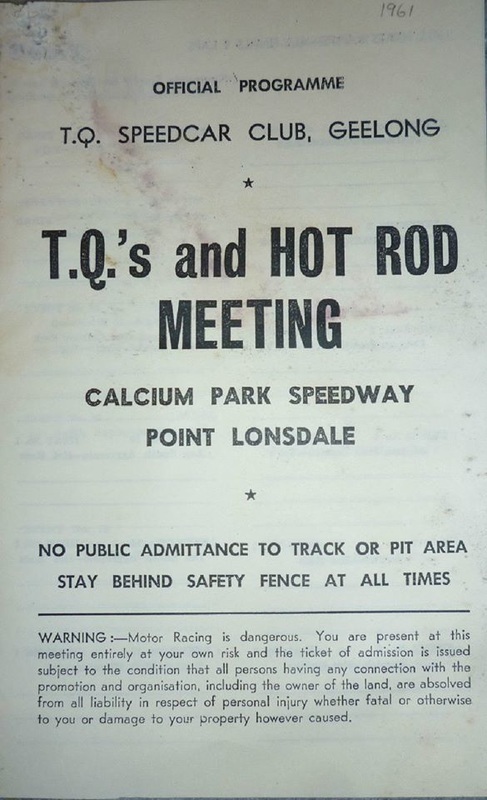 Calcium Park Speedway has so for been described as, Just after the first bend on Shell Road between Point Lonsdale and Ocean Grove, closest to Point Lonsdale, we are unsure of which side of Shell Road the location is, The track was on private property. Great news, Patrick Wools has narrowed down the search site as on the north side of Shell Road and at the junction of Creswell Road.